MCG ARTIFICIAL TURF is a professional manufacturer integrating product design, research and development, production and sales. After 25 years of development, innovation and accumulation, Jiangsu Shengshi Meichuang Industrial Development Co., Ltd. has developed into a large-scale production of artificial turf manufacturers with fiber production, R&D and turf production capacity in China. 1. National exclusive patented products, straight wire for double S design, to ensure its upright, no backward, wear resistance, wear-resistant rhombic silk yarn yarn. 2. The exclusive production technology of KDK yarn has 11,000 D sub-count, high pound weight yarn, which is much higher than other similar products with obvious curvature, thick chassis and guaranteed lawn resilience. 1. The utility model has the advantages of high density nylon support, higher elasticity of cushion pad and better experience for athletes. 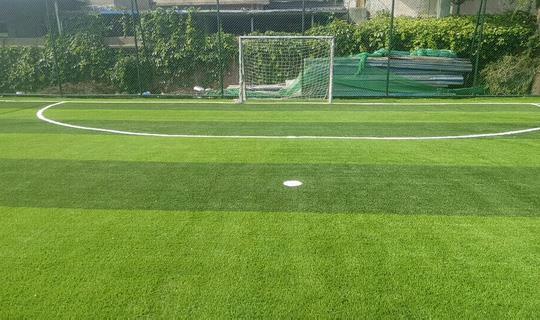 At the same time, the utility model solves various problems caused by surface bulge and irregularity of artificial lawn on the surface of cushion pad caused by heat expansion and cold contraction, and also solves hidden safety problems brought to athletes'sports. 2. Low-carbon, environmentally friendly, non-filling tumbler: thick curly silk replaces quartz sand and rubber particles. Artificial Grass Wall, Artificial Grass Landscape Established in 1992, Jiangsu MCG Artificial Turf Co., Ltd. specializes in the R&D, manufacturing and sales of artificial turf, the company's corporate brand trademark MCG. The Artificial Grass Wall, Artificial Grass Landscapecompany has more than 300 employees, built a modern production base of 40,000 square meters, two drawing bases, a lawn production base, a purse production base, and a rubber and plastics production base. There are more than ten professional construction teams in China,Artificial Grass Wall, Artificial Grass Landscapeu providing comprehensive artificial turf products, construction and services. The company's operation center is located in Wuxi, Jiangsu Province. The production base and the MCG Industrial Park are located in Yixing. 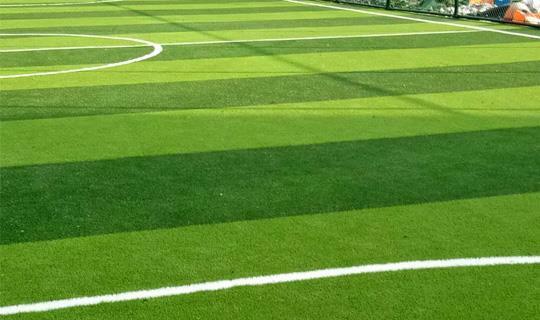 The company's R&D team continues to focus on the development of high-quality artificial turf. 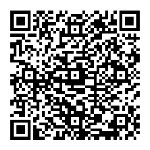 At present, our company has 55 patents. After 25 years of development, MCG started from the domestic market and joined hands with the Group's foreign trade business. Artificial Grass Wall, Artificial Grass Landscape .In 2017, the annual sales reached 230 million yuan, the export business accounted for more than 70% of the overall business, and overseas sales exceeded 3 million square meters. Artificial Grass Wall, MCG Artificial Grass Landscape artificial turf is mainly used in various sports venues such as football field, gate court, rugby field, hockey field, basketball court, as well as landscape and leisure places such as kindergarten, family courtyard and roof greening. 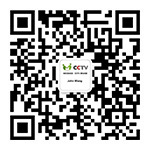 MCG is a designated brand of CCTV Cooperative Brand and China Five-City Football City Alliance. 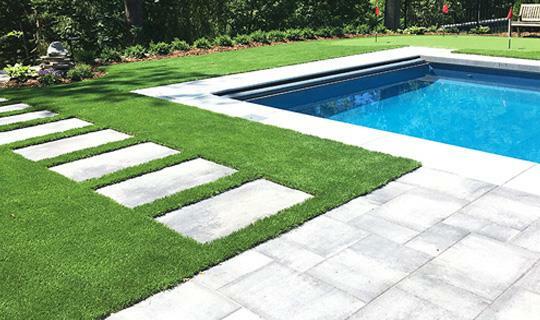 MCG Artificial Grass Landscape has established a complete product development and quality control system, with a professional laboratory for comprehensive testing of lawn wear, aging, UV resistance, mechanical and physical properties. With the development goal of creating value for customers and creating profits for Artificial Grass Wall customers, the company continuously improves its comprehensive competitiveness through industrial chain extension, new product research and development, and strengthening internal management. MCG provides customers with safe and environmentally friendly products while creating a green and healthy living environment for the society. Inspirational for more sports enthusiasts, providing an artificial turf sports venue with excellent sports performance. Artificial Grass Wall Artificial Grass Landscape In the fierce market competition, the Artificial Grass Wall creative responsibility is fair and win-win will be based on the mission of high starting point, high standard, high quality and high efficiency.Artificial Grass Wall, Artificial Grass Landscapeu Together with the global partners, it will be the health and standard of artificial turf. Sustainable development contributes to its own strength.